This is Part 1 in a five-part series documenting Pacifying Police Unit (UPP) Installations. 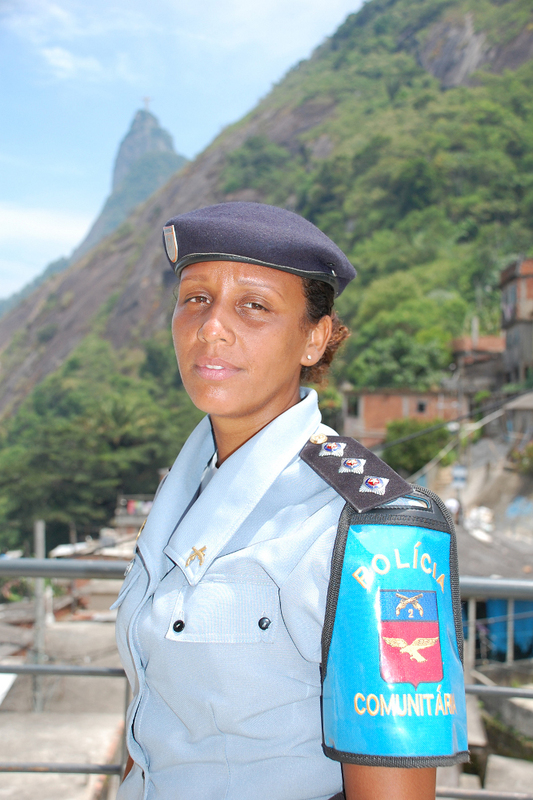 Rio de Janeiro’s Pacifying Police Unit (UPP) program was initiated in late 2008; today units have been installed in 38 favelas. 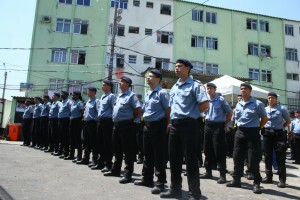 The program has been praised for lowering homicide rates and paving the way for infrastructure and social programs to enter favelas, but criticized for ongoing police violence, human rights violations, lack of accompanying social projects and ultimately failing on the promise to deliver peace to communities. Each favela is unique and each community has experienced a different pacification process. The program has gone through various stages as it was implemented in the different regions of Rio. 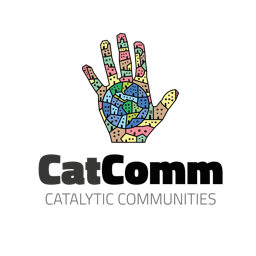 In this series RioOnWatch charts the chronology of the UPP program, from the first “model” unit in Santa Marta in 2008 to the latest occupations in large, complex North and West Zone favelas. The first three UPP units were installed between December 2008 and February 2009 as test programs and drive models to combat armed conflicts with drug traffickers to make these zones safer for residents and the delivery of missing public services. 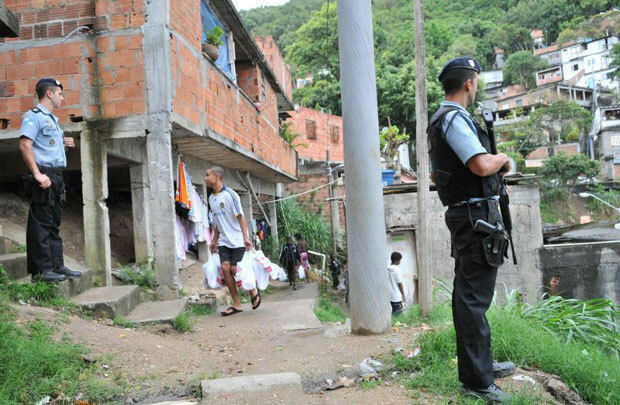 Soon, however, occupying and reducing violent conflict in the favelas was understood as an urgent security objective for Rio in preparation for 2014 World Cup and the 2016 Olympics. Rio State Security Secretary, José Mariano Beltrame, installed the first UPP in Santa Marta declaring it a test model to be applied in other favelas. 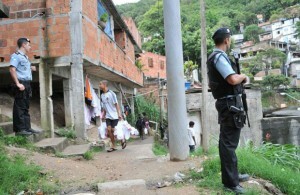 Located in the South Zone neighborhood of Botafogo, the police invasion gained a lot of media attention and, according to researchers Nicolas Bautés and Rafael Soares Gonçalves in their essay on the program, the favela became the “laboratory and showcase of the public security policy of Rio de Janeiro’s Military Police.” Santa Marta is seen as one of the main success stories of the UPP program, perhaps because, as the first implementation, it received particularly close attention from the State with the most carefully prepared police, perhaps because its size and topography lends itself to community policing, or perhaps because the implementation was led by the much respected officer Priscilla de Oliveira Azevedo. 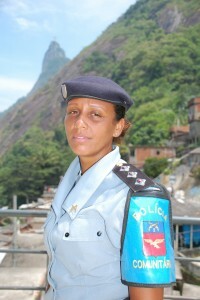 Azevedo, who rapidly became one of the faces of pacification, earned wide recognition for her role in the community and was presented with an International Woman of Courage award by Hillary Clinton in 2012. The pacification of Santa Marta- the homicide rate has dropped to zero in the favela since implementation-has helped it become a tourist hotspot, generating business while also raising house prices. 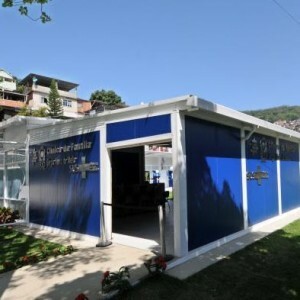 Second to receive a UPP installation, City of God was a strategic favela to occupy for its location near the Barra da Tijuca neighborhood where the Olympic complex is being built and because of international notoriety for violence brought by the 2002 fiction film of the same name. Pacification has been a much more complicated process in City of God, and there has been significant resistance to the implementation of the program. In recent months there have been two separate attacks on UPP headquarters, one of which resulted in an officer being shot in the arm. The difficulties faced in City of God are principally due to its size (135,000 inhabitants) and the strength of drug factions there. It is important to note the favela’s history: City of God began as public housing for evictees from 23 principally South Zone favelas under the military government of Carlos Lacerda in the 1960s. Batan was chosen as the third area to receive a UPP as a response to the very public torture and assassination of journalists from the O Dia newspaper by militia members in the community in 2008. The episode later became the basis for a storyline in the Elite Squad 2 movie. The only UPP installed in an area previously dominated by militias, the occupation has repeatedly been used to show that UPP police were targeting their own corrupt factions as well as drug gangs.The arrival of the UPP has cleared the way for the arrival of various institutes of social inclusion. Batan now boasts a new day care, school, and a family clinic, which was opened to the public in 2012. This year SESI opened a center offering various academic and vocational courses for local residents at no cost, and this type of parallel program is essential for the UPP to be effective. In general, reports from Batan are positive, yet earlier this year the sergeant of UPP Batan was removed from his post after admitting to killing a fellow officer. This episode shows the difficulty that the police institution faces in removing its officers’ conditioned tendency towards lethal violence. 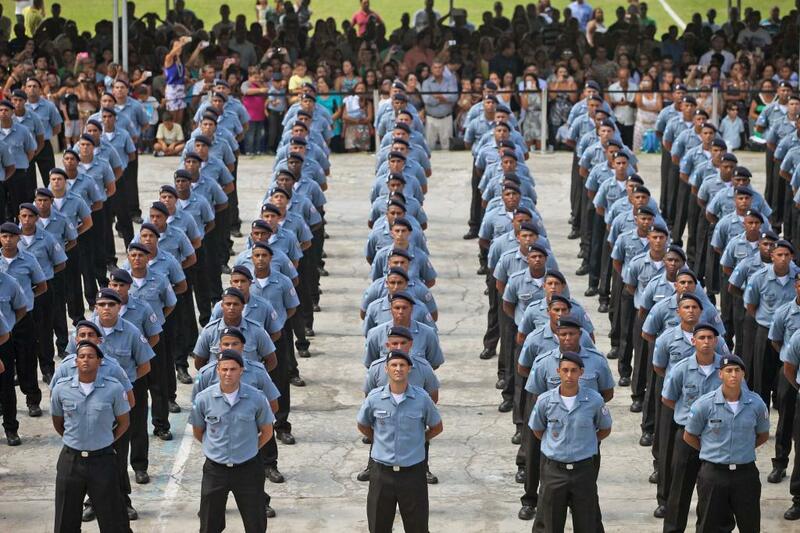 The overwhelming military mindset-reinforced and deepened during the dictatorship-still pervades, and is largely responsible for most of the human rights abuses committed by the Military Police. The first three UPP programs received extensive press coverage and were widely viewed as successful. The next favelas to receive UPPs, between June 2009 and April 2010 were all in the wealthy South Zone of Rio. 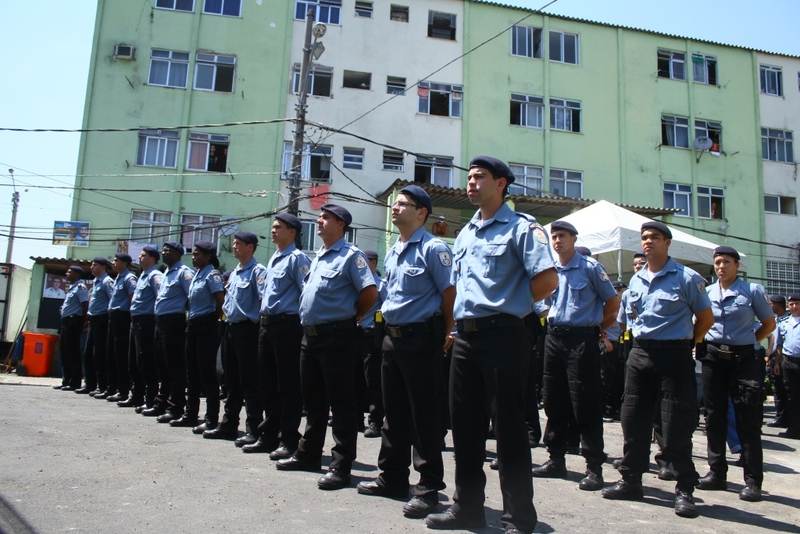 The next-door communities of Babilônia and Chapéu Mangueira received the fourth UPP. The UPP installation here encapsulates the South Zone UPP experience. House prices have risen dramatically due to its enviable location, tourism has grown, and with it increasing visibility by outsiders and pacification has led to the emergence of new businesses. In Babilônia there has been an emergence of eco-tourism. There have been sporadic episodes of violence involving both drug traffickers and UPP officers–the most recent of which led to residents blocking a road in Copacabana–however violence on a whole has decreased. As Edmilson highlights below, possibly the most significant impact of the UPP has been to remove, or at least limit, the ostentatious use of weapons in favelas, especially among teenagers. This change, even if primarily aesthetic, will have an important effect on the current generation of youngsters, who will grow up in an environment in which social control and influence is no longer so heavily based on a show of armed force. Cantagalo and Pavão-Pavãozinho’s location in Ipanema and Copacabana, in the tourist heart of Rio’s South Zone made them a priority area to claim as ‘pacified’ and the surrounding area to feel safer for tourists. The area surrounding Cantagalo/Pavão-Pavãozinho saw huge real estate value leaps with the perception of increased security. The first two years of pacification were relatively smooth; the last three though have been plagued by stories of police violence. First the death of André de Lima Cardoso Ferreira in June 2011, killed by apparently drunk off-duty officers as he went to buy a hot dog for his pregnant girlfriend. This year saw tensions rise further as a number of violent clashes in the two communities left many questioning the mandate of the UPPs. In January, Petrick Costa dos Santos was shot dead during a confrontation with the police, and in April, Douglas Rafael Da Silva Pereira (commonly known as DG), a dancer on the TV program Esquenta, was shot and killed by UPP officers during a raid intended to capture drug traffickers. It has been reported that Adauto do Nascimento Gonçalves, a top-level drug trafficker known as Pitbull, has returned to this community in spite of the UPP, and it was in a raid targeting him that DG was shot. DG`s death caused protests (in which another Cantagalo resident suffered a fatal gunshot to the head) in the streets of Copacabana with many calling for the removal of the UPP. The experience of Cantagalo and Pavão-Pavãozinho highlights the difficulty the UPPs face in ridding even self-contained mid-sized favelas of a criminal network. In addition to Pitbull’s return, there have been reports of increasing militia presence this year. 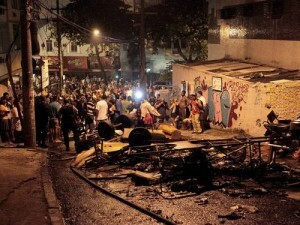 Tabajaras and Morro dos Cabritos have experienced the double edged sword of the UPP. The pacification has brought new residents to the favela and increased movement between the small previously calm favelas and the formal city, bringing more business to communities: generally seen as positive aspects. However, the community is struggling to adapt to this change. In the João Barros Barreto Family Clinic, patient limits have been reached, and problems with water and sewage have been exacerbated. Furthermore, there is a worry that expansion is unstructured and potentially dangerous. Tabajaras is one of the few communities which has been allowed a baile funk, demonstrating the diversity among UPPs, each dependent on the prerogative of the local commander. Tabajaras has had few episodes of violence since pacification. However, there was worrying news in September, with reports emerging of a battle for control of the community between the Red Command and Friends of Friends drug trafficking factions. This is Part 1 in a five-part series documenting Pacifying Police Unit (UPP) Installations. For other articles in the series click here. 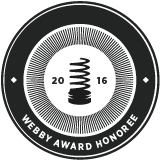 This article was written by Patrick Ashcroft, Rachael Hilderbrand, and published on January 7, 2015.